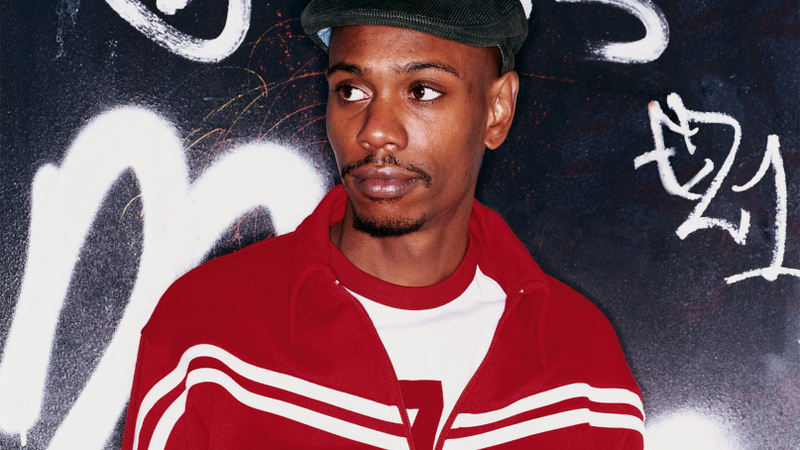 It’s not often that a comedian comes along who is pure genius, and when I was finally put onto Dave Chappelle years after he was famous, I quickly saw that he was a step above the rest. I have still yet to see any of his stand-up routines (as this review was written in 2010) but if they are anything like his TV show then it must be pretty good. Season 2 of his own show was made in 2004 and showcased his talent not only in writing but in acting, as he pulled off brilliant characters like Rick James, Prince and Little John, and with an absolutely sharp wit when it comes to his racial humour, he pulls off sketches like no other before him. Not only because the sketches have many undertones riding beneath them, but also because they are super funny and highly entertaining. His style is one of a kind and just looking at him often brings a smile to the face. His show went off the air halfway through the 3rd season after a falling out with the bigwigs at the TV station, and his own style of racial jokes started to effect him as well. Watching Season 2, though brilliant, you can start to see the undercurrent of his personal thoughts and, in hindsight, you can see why he made the decision to walk away from the hugely successful show and a huge amount of money. 9.5 out of 10 from me.